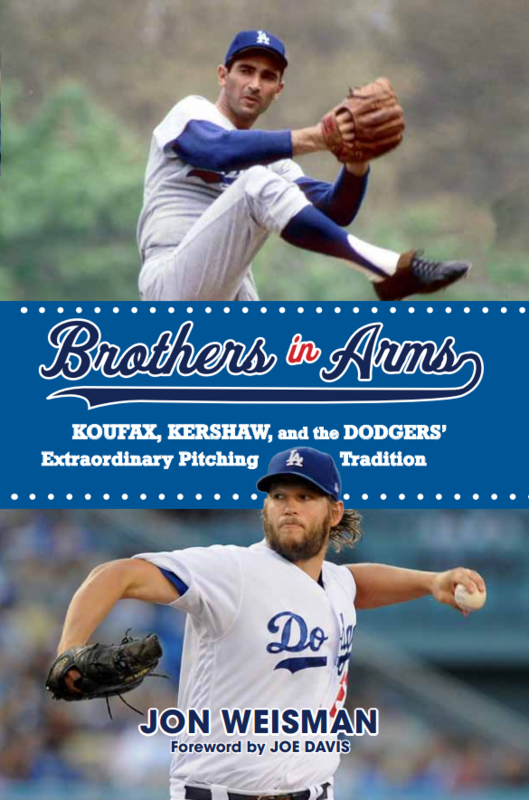 Jon Weisman is the author of 100 Things Dodgers Fans Should Know & Do Before They Die, as well as The Best of Dodger Thoughts, based on the pioneering website he founded in 2002 providing commentary on the Los Angeles Dodgers. For more than 30 years, he has written about sports and entertainment for the Los Angeles Times, Los Angeles Daily News, ESPN.com, SI.com, Variety and other publications, as well as live-action and animation scripts for television. 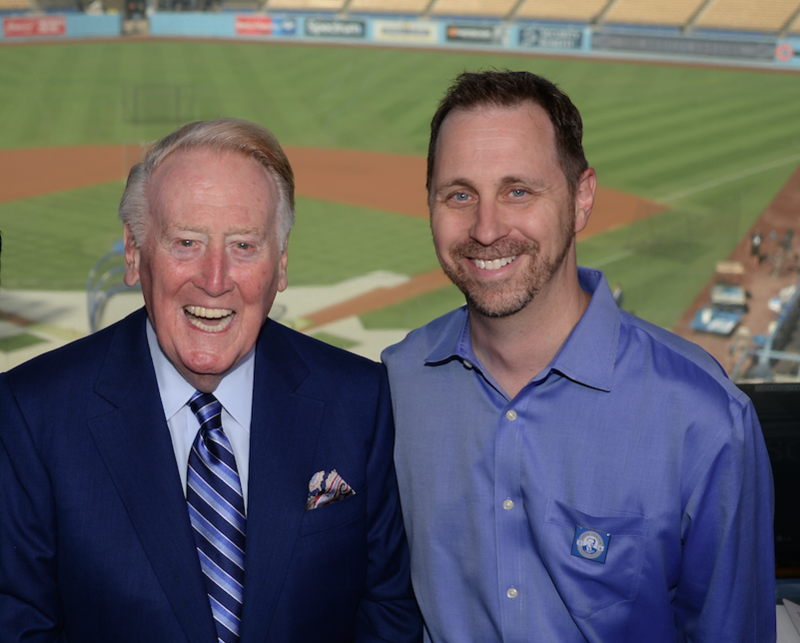 From 2013-17, he was director of digital and print content for the Los Angeles Dodgers, where he edited the online and print versions of Dodger Insider. Currently, he is Vice President of Corporate Public Relations at Showtime. Weisman lives in Los Angeles with his wife and three children.